There's a true revival lately of music inspired by the sixties and early seventies. Blues, (hard)rock or soul, just as long as it sounds authentic. And that's quite a nice development. 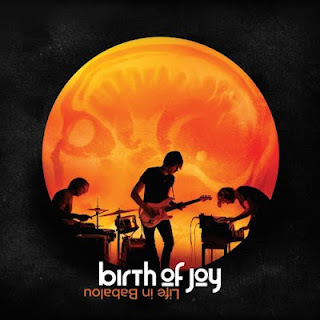 Birth Of Joy got their inspiration from psychedelic rock. Think of bands like The Doors, Deep Purple and Led Zeppelin. They released an album by themselves, performed a lot and were invited to the most popular talk show in The Netherlands. Presenter Mathijs Nieuwenkerk even called them the best rockband of our country at the moment. They were signed by Suburban Records and now we can listen to Life In Babalou. Indeed the aforementioned elements are all there. The band is playing great, swinging organs are melting together with roaring guitars and pounding drums. 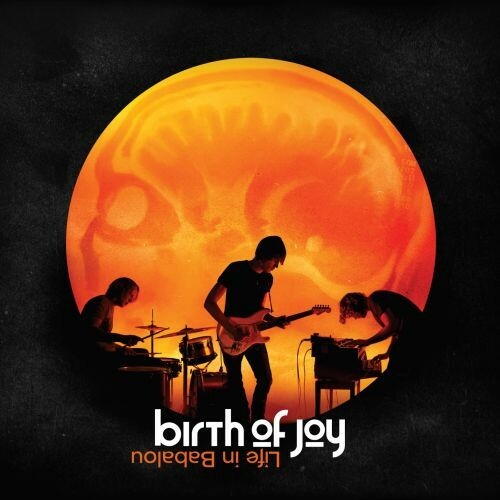 Just listen to the swinging 'No Big Day Out', one of the better songs. The record has a lot of speed and is nice to the ears. It all does sound really familiar though. The band is borrowing too much from their icons especially The Doors. There's not enough variation which makes the songs exchangeable. Even after a few listens it's hard to keep them apart. 'Smile', 'Code Red' and 'Fat Fish' are nice, but are following the same pattern. The production of the record could have been better too. It's clear they have tried to make it sound authentic, but it makes it all a bit flat where it should blast from your speakers. And that's the way this music sounds best. Life In Babalou definitely is not a bad record. Many people will enjoy it a lot and it's clear that the lads have lots of potential. They are putting on quite an energetic show I heard, so it's worth checking them out. They just need to find their own sound. They certainly are not the best rock band of our country at the moment. Maybe they will get there in the future. Things can go either way with this band and they are definitely interesting enough to keep an eye on. Good whisky needs its time too. Listen to 'Life In Babalou' on Spotify.